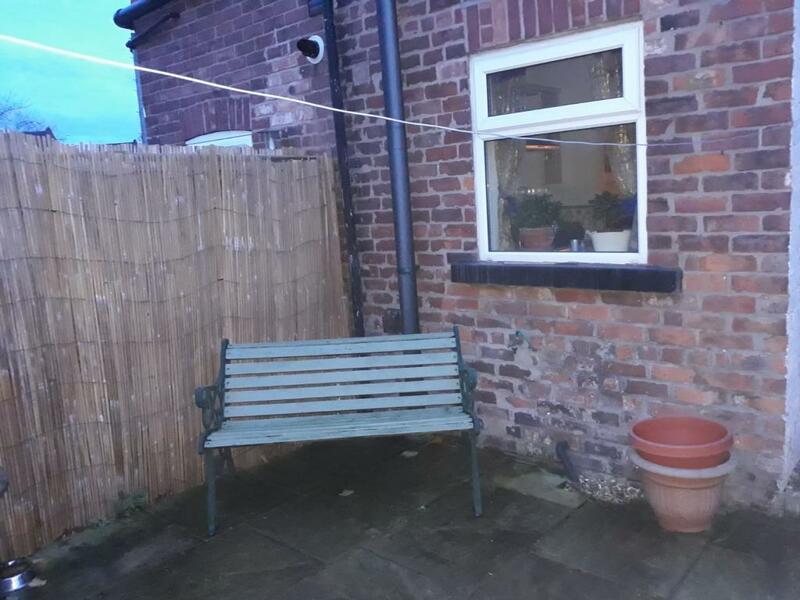 This 2 bedroom property to rent on Garden Street in Macclesfield, SK10 is not currently being advertised by the private landlord. To find similar apartments, flats or houses to rent directly from private landlords in Macclesfield that are available, click the green button and continue your search. Moving to Macclesfield, SK10? Get removal quotes instantly. Presented to a great standard a two double bedroom property, with two reception rooms, high ceilings, and a private yard. 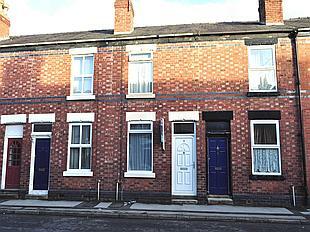 Garden Street is a handy location with a short stroll to the train station, the town centre. Viewings highly recommended. 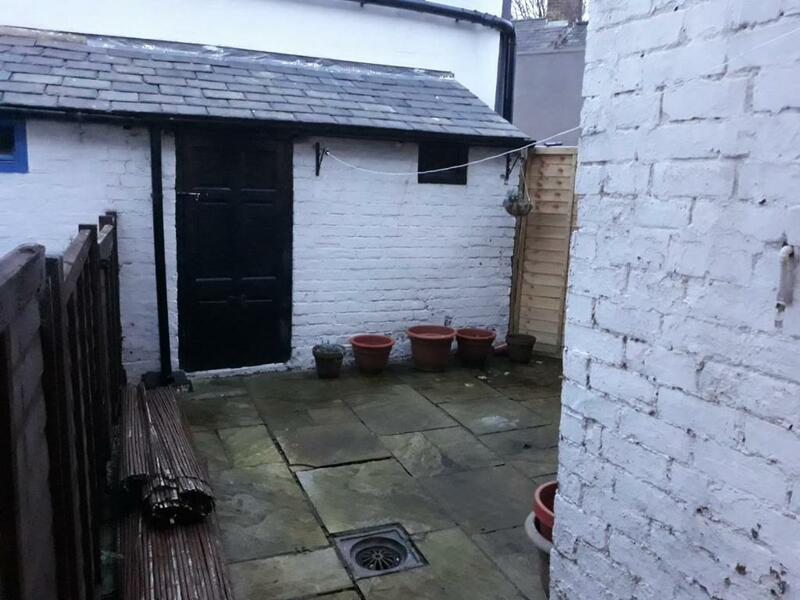 2 Bedroom Terraced to rent on Garden Street, Macclesfield by private landlord. An attractive two double bedroom cottage that is very well presented with a lovely fitted kitchen. The property also benefits from having gas central heating and UPVC double glazed windows. Garden Street is a handy location with a short stroll to the train station, the town centre, Tesco, and Astra Zeneca.